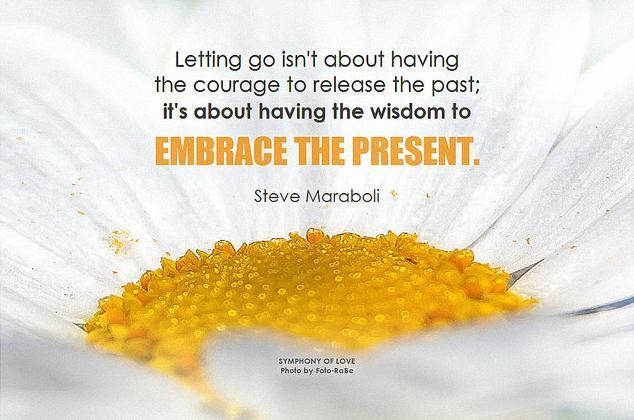 Love quotes by Steve Maraboli and his other sayings. Steve Maraboli said that love is forgiving, accepting, moving on, embracing, and all encompassing. And if you’re not doing that for yourself, you cannot do that with anyone else.